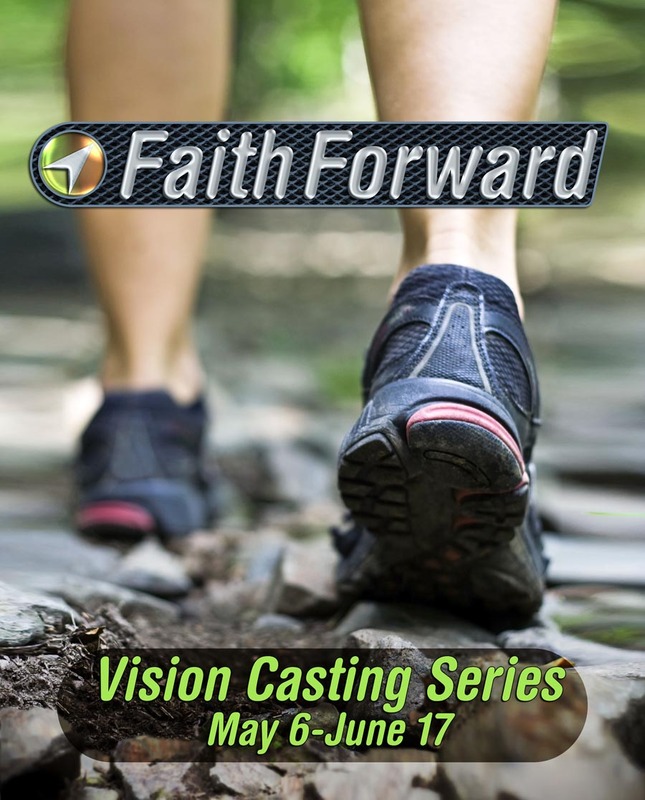 South Tampa Fellowship went with a hiking theme for their vision casting series to show the journey that was ahead. Hiking can be strenuous but has great rewards. They needed multiple promotional pieces that carried the theme and look but were distinct from one another. Using the same logo and gray backdrop, I selected different photos for each pieces and used colors from the photos for the titles of the documents. The Trail Map showed the various topics included in their vision casting, and served as an outline for the presentation. 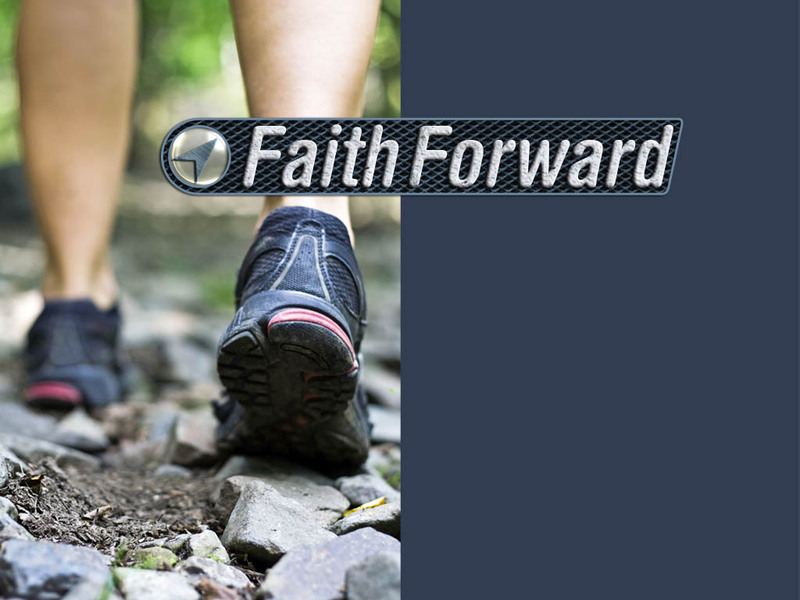 The Devotional Booklet was written by various pastors, so we photographed each one outside to be consistent with the hiking theme. A similar piece was distributed during their Answer the Call campaign. This was revamped and given the hiking theme.